According to “Manusmriti” (“Laws of Manu”), there are 8 types of Hindu marriages. Lord Brahma, the Hindu God of Creation, is the father of “Manu” (Swyambhuvana Manu). “Manu” is considered the father of all mankind, and all humans are descendants of “Manu“ . “Manu” is the equivalent of the Biblical Adam. 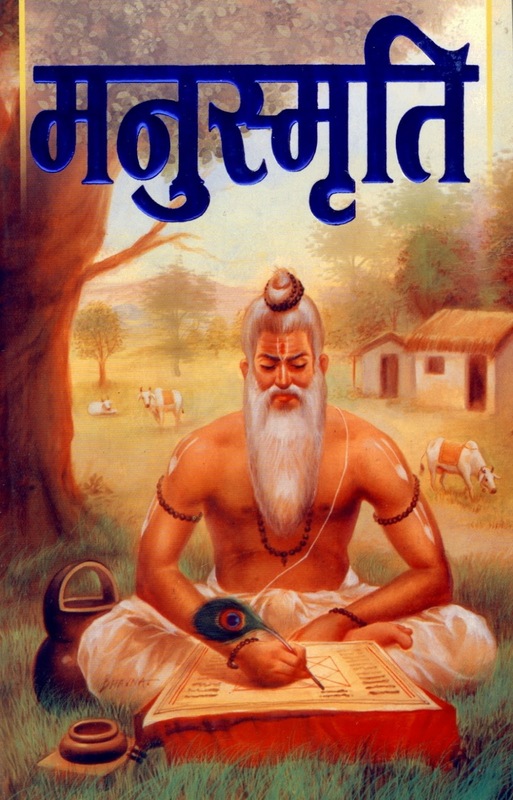 The Sanskrit name for Humans is “Manav” which is a derivation of “Manu”. 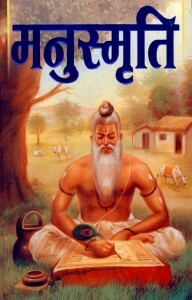 “Manu” (Swyambhuvana Manu) is said to have told the Hindu social laws to Saints and Rishis. This collection of laws is called Manusmriti” or “Manava Dharmasastra” (“Laws of Manu”), and is considered the words of Lord Brahma. As per legend, Lord Brahma laid down 1000 chapters which made up the”Manusmriti“. This was later presented in 12 chapters. family approaches the girl’s family. “Kanyadaan”, which is the handing of the bride by her father to the groom, is an important ritual of the Brahma Vivah. In this type of Hindu marriage, the girl’s family looks for a groom. If a girl has not been able to get a suitable husband for a period of time, her family look to marry her to a priest who officiates over sacrifices. Here the groom gives a gift (a cow and a pair of bulls) to the girl’s family. This usually takes place when the girl’s parents can not afford to meet the expense of the marriage. 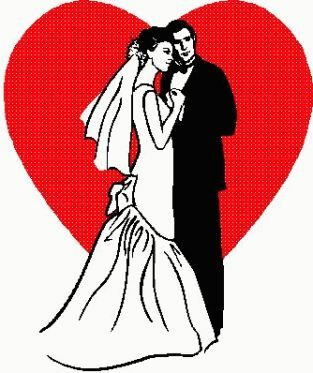 This is not considered an ideal marriage because there is a monetary consideration involved in this wedding. Somewhat similar to the Brahma Vivah, except in this case the girl’s family looks for a groom and the ritual of Kanyadaan is not followed. Instead of “Kanyadaan”, the bride’s father hands over protection of his daughter to the groom during the “Panigrahan” ritual. The actual wedding takes place after “Panigrahan”. This is a love marriage, where the bride and groom marry of their own free will. Usually the consent of the parents is not taken or is not available because either or both parents are against the marriage. Somewhat similar to the “Arsha Vivah” where the groom gives presents to the bride’s family in order to get their approval for the marrige. Usually the groom is not of the same stature as the bride. In this Hindu wedding, the bride is ready to marry groom, but the bride’s family is against the marriage. In such cases, if the groom’s family forcibly takes away the bride, it is a “Rakshasa Vivah”. This type of marriage is not allowed. In this marriage, a girl, who is not in her senses (she may not be of sound mind or intoxicated or drugged, etc) is forcibly married off. The girl has not consented to this marriage. Based on the bride and groom’s caste, some of the above Hindu marriages are allowed and some are disallowed.